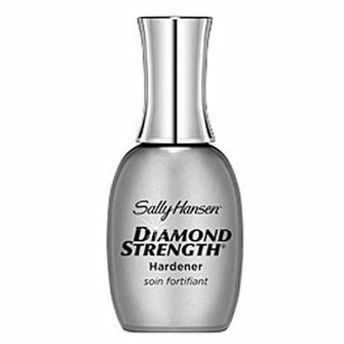 Sally Hansen Diamond Strength Instant Nail Hardener makes your nails harder and stronger. Infused with Micro-diamond and Titanium Formula it strengthens fragile nails and creates a protective shield. Provides nourishment and retains natural moisture so that nails stop breaking and starts growing. Ends cracking and peeling of nails. Additional Information:Sally Hansen is the number one brand of nail care. With simple formula of educating the consumer they provide best in class beauty products. Apply Sally Hansen Diamond Strength Instant Nail Hardener for healthy nails.